During seasonal changes it is very important to protect the skin from external factors. Nowadays, you can find in stores various creams for the skin, which includes natural products. 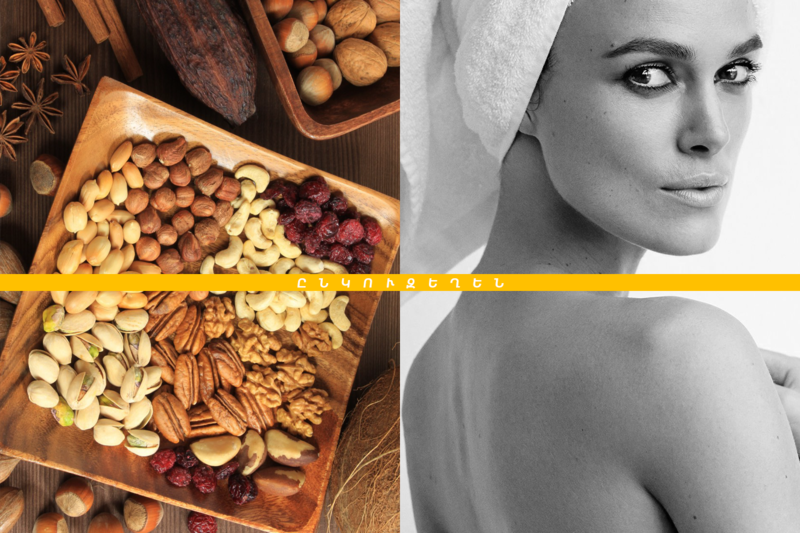 However, the freshness of the skin, its elasticity and juvenility may be protected by the internal supply, because it is the a proven and best way for that. And so, we present 7 products, periodic use of which, will play a strictly positive effect on your skin. As would be naive sounds, however, dehydration is the one of main reasons for body function disorder. Water deficiencyleads to a weakening of skin elasticity, which, in turn, leads to the formation of wrinkles. It consists of lactic acid bacteria, which normalizes the gastrointestinal tract, in addition, accelerate the regenerative processes, and finally leads to the skin rejuvenation. 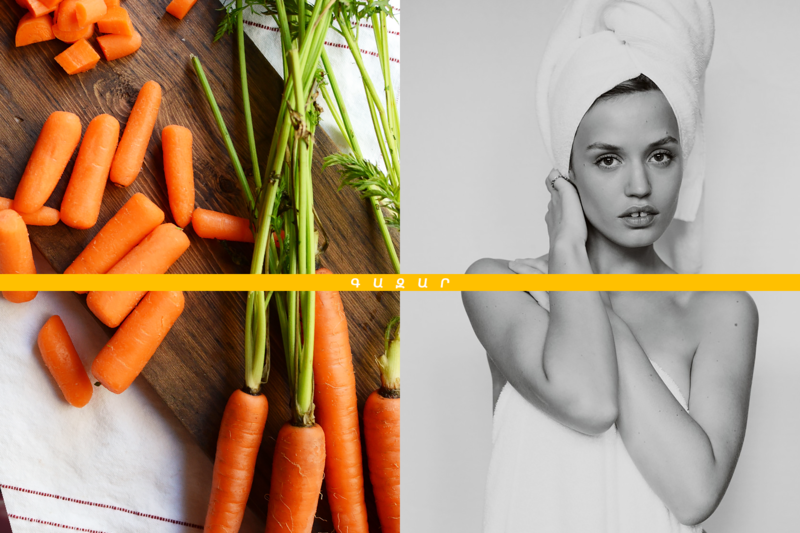 Regular consumption of carrots in the diet has a positive effect on skin smoothing, and its color, as well as helping in the fight against wrinkles. 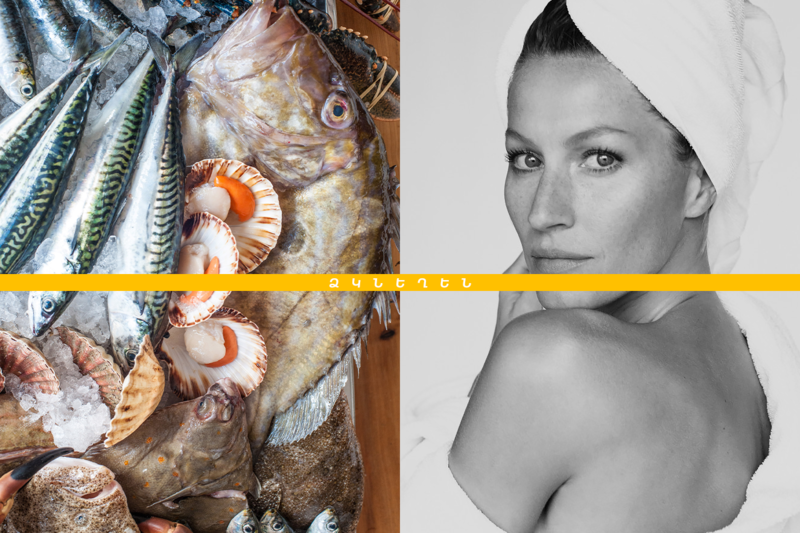 This type of seafood contains a large number of proteins that can improve skin tonus and make it more elastic. 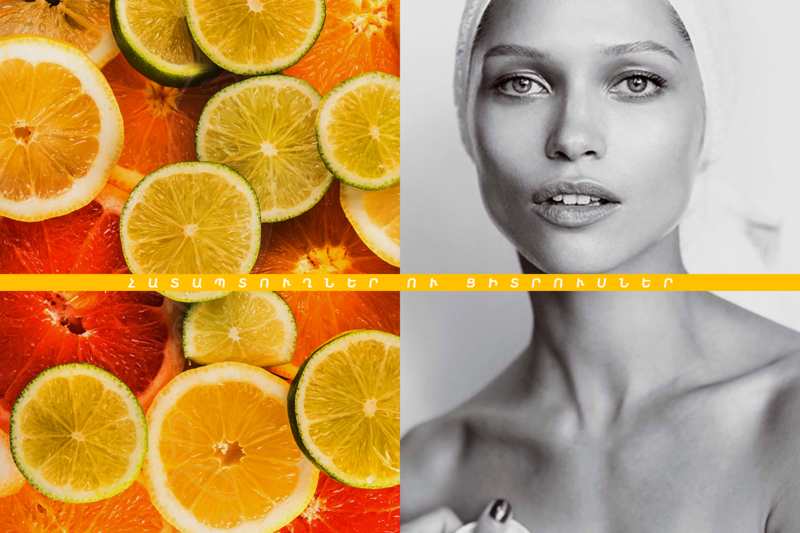 Lemon, mandarin, currant, and other berries, citrus fruits, are rich with vitamin C, stimulates the production of collagen, which, in turn, promotes skin rejuvenation and gives it freshness. 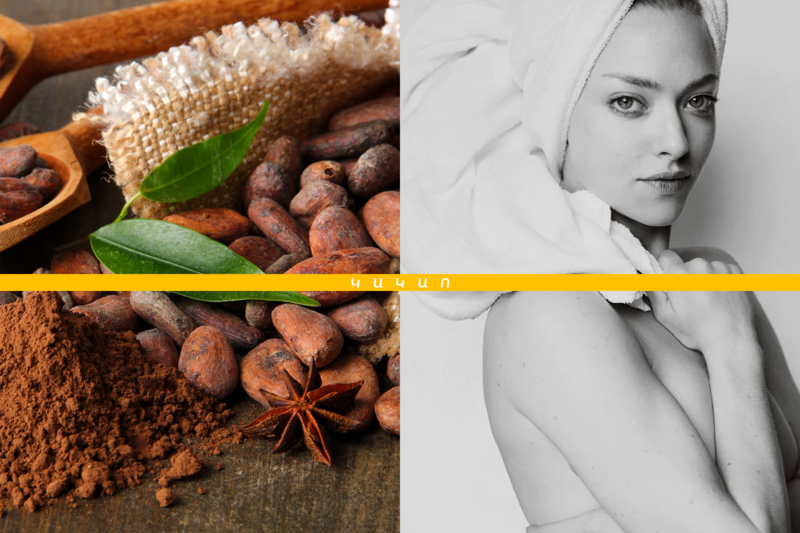 They are full of unsaturated amino acids to cleanse the skin from deep dirt, eliminate many inflammatory processes in it. It contains magnesium, calcium, zinc, gold, and iron. Using of these elements naturally slows down skin aging.